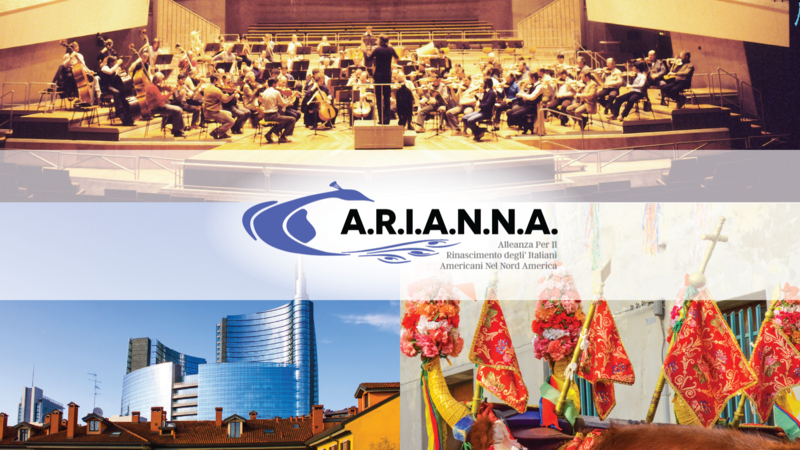 ARIANNA’s mission is to preserve, promote, and celebrate the rich cultural heritage of the Italian people locally, nationally, and internationally. We honor the past achievements of Italians by showcasing the new and innovative projects today that bring modern Italian culture to life, including art, music, fashion, cuisine, and design. 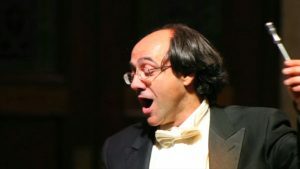 ARIANNA works with businesses and organizations to enrich established Italian cultural events occurring in our hometown of Wilmington, Delaware. We also see our city as a stage for national and international events that share the vibrancy of Italian culture with the world. Planning is underway for the Wilmington Festival of Festivals 2020 presented by ARIANNA Alliance in partnership with the City of Wilmington and collaborating with the Riverfront Development Corporation, Delaware Office of Tourism and Wilmington Convention and Visitors Bureau. As we say in Italia: “Grazie Mille… Benvenuti!” Explore our website. Share your ideas and stories with us. Attend our events and consider becoming part of the ARIANNA community. We welcome you!